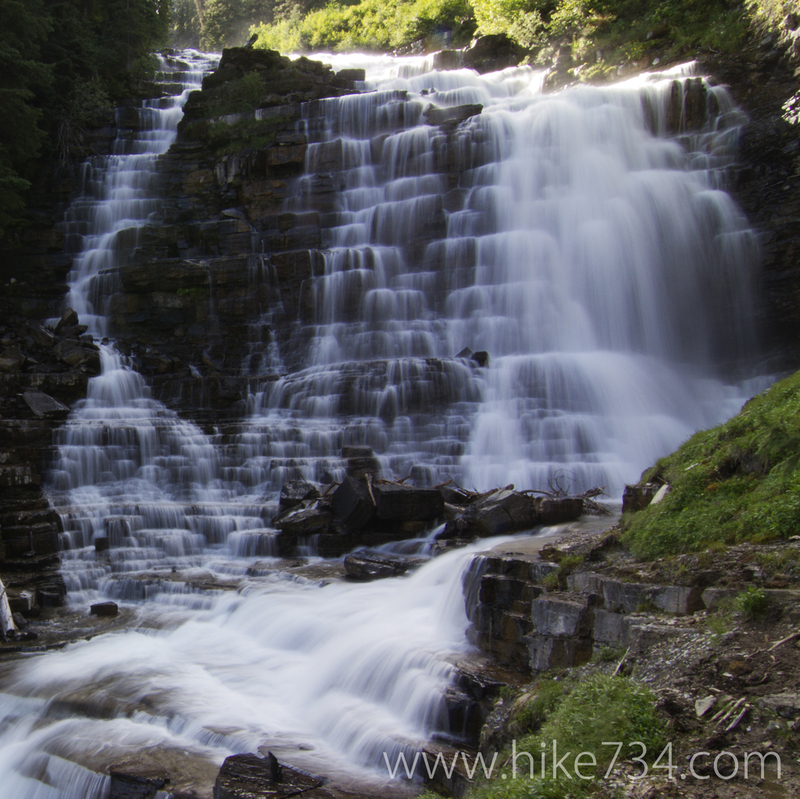 Florence Falls is a tall, staircase waterfall that is one of the prettiest falls in the Park. At the trailhead, you descend approximately 600 feet over the course of a mile, pass Deadwood Falls, and then begin working your way up the valley. While the walk is mostly in the trees, you will come to Mirror Pond at approximately 3 miles in, which gives you great views of some of the surrounding peaks like Citadel and Dusty Star. At 4.2 miles, the spur trail for Florence Falls breaks off and travels for 0.76 miles until you reach the waterfall. For a slightly longer trip with less elevation change, start at the St. Mary Falls trailhead. 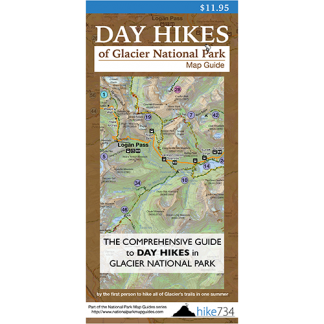 This will add approximately 0.7 miles to your trek, but will decrease your elevation gain and loss by 300 feet, which you will appreciate at the end of your hike. Trailhead: Park at Jackson Glacier Overlook on Going-to-the-Sun Road and locate the trail from there.